Winter flounder is one of the most popular fish among recreational anglers and commercial fishermen, due in part to their thick fillets and great taste. 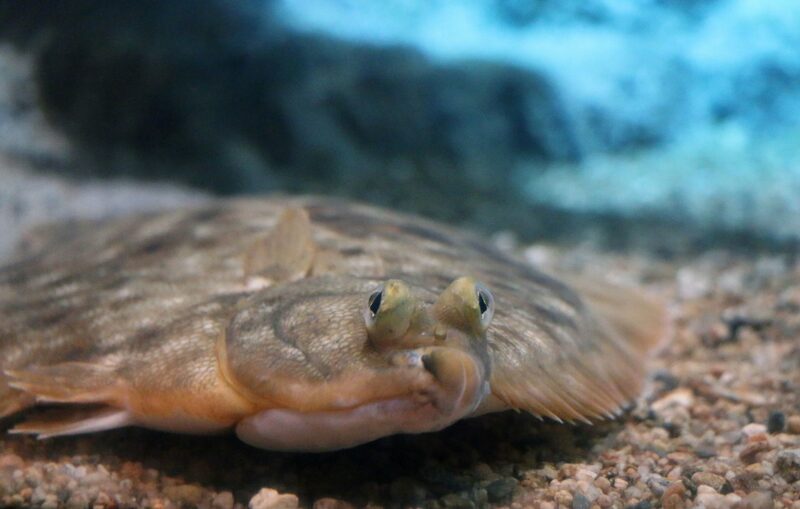 Once abundant in Rhode Island waters, their numbers have declined significantly in recent decades, and new research suggests that the warming climate will likely make it impossible to rebuild their stocks to targeted levels. “During the 1980s and ’90s they were overfished, and it seems that they never really recovered,” Bell said. By combining winter flounder population models with climate models, Bell and his NOAA colleagues projected future population numbers as the climate continues to heat up. They factored in three fishing scenarios into their models: no fishing; moderate fishing representing a small fishery or incidental catch; and fishing at the expected long-term sustainable level assuming the stock was rebuilt to historic levels.